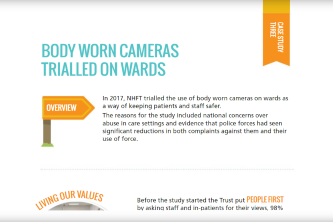 Northamptonshire Healthcare NHS Foundation Trust rolled out 12 Calla cameras to 60 staff for three months across five mental health wards at Northamptonshire Healthcare NHS Foundation Trust, and found the need for emergency restraints reduced from 41 incidents to 18. 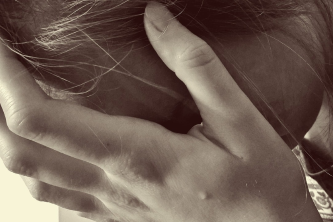 Last year in England physical assaults on NHS staff rose by nearly 10% compared to 2015/16, according to new figures published today by UNISON and HSJ. 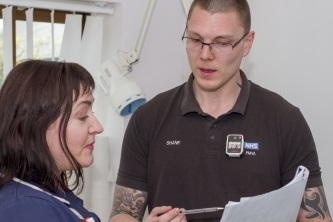 NHFT has been shortlisted for a prestigious Patient Safety Award. 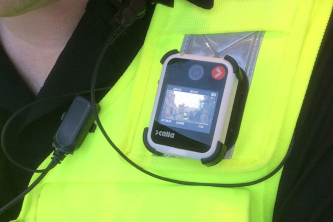 Their use of body worn cameras on mental health wards has been shortlisted in the Product or Innovation – Public Category. 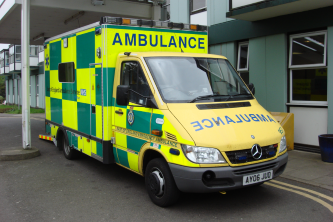 Yorkshire Ambulance Service reported 1,629 physical and verbal attacks on staff in 2016 and 2017, while hospital trusts across the region reported almost 2,000 attacks on medical staff last year alone. Speaking at the annual Ambulance Leadership Forum this week in Warwick, head of NHS England, Simon Stevens, declared attacks against NHS staff were totally unacceptable and called for the toughest possible action in response to violent acts or abuse. 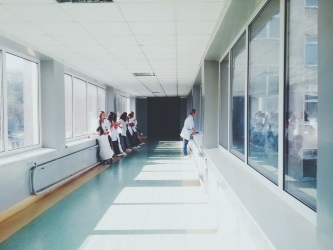 A review of the experiences of hospital accident and emergency staff suggests that workers have resigned themselves to patient violence and aggression. Physical assaults on staff and patients at Wolverhampton NHS Trust rose by 133% in 2016/17, with more than 77 recorded attack during the year. There were also 165 counts of verbal abuse against staff as well as 5 counts against patients in the same time frame. 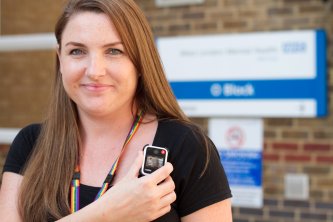 NHFT have launched a video and magazine to give the public a glimpse of some of the behind the scenes work going on across hospitals and within the community. 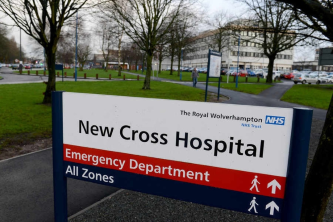 A rise of attacks on NHS staff in Sandwell is taking place, with health bosses declaring: ‘this is completely unacceptable’.